The Department of Primary Industry and Resources wishes you a safe and happy festive season. 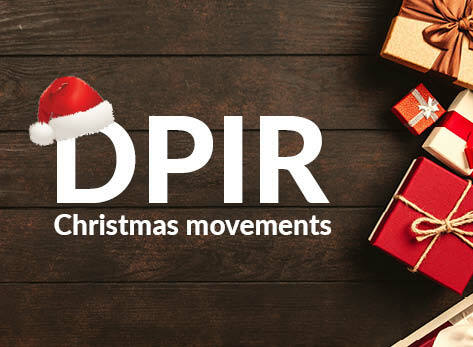 Some areas of the department are offering reduced services over the Christmas period. Origin and Santos have both received approval to install up to two groundwater monitoring bores each near potential exploration sites in the Beetaloo Sub-Basin. The independent monitor’s Environmental Performance Annual Report for the McArthur River Mine (MRM) site for the period October 2016 to March 2018 has been released. 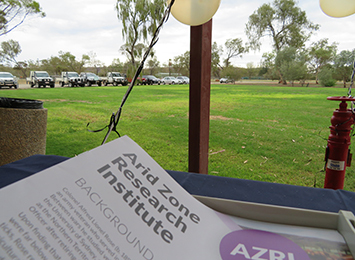 The Department of Primary Industry and Resources has released an information booklet as part of the Arid Zone Research Institute’s (AZRI) 50th birthday celebration. 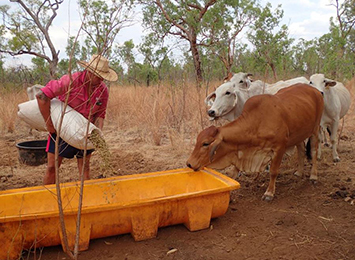 A self herding trial at Victoria River Research Station is showing early promise, with research cattle grazing in traditionally underutilised areas. 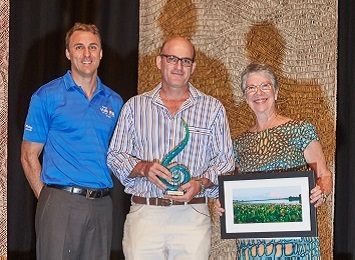 Congratulation to Dr Shane Penny, Department of Primary Industry and Resources (DPIR) Fisheries Research Scientist, who received the Research in Natural Resource Management Award at the Territory Natural Resource Management (TNRM) Awards on Wednesday 14 November. 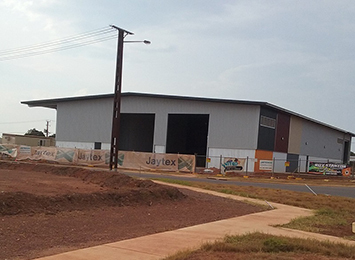 From Monday 12 November, all Fisheries staff will be relocated from Berrimah Farm to the department’s new fisheries office – located within the Darwin Corporate Park at 33 Vaughan Street, Berrimah. 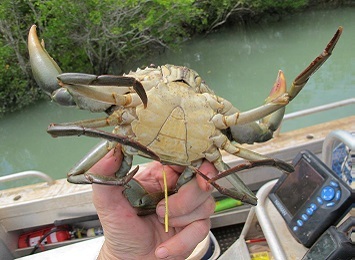 How and why did two mud crabs travel 200 kilometres? Fisheries, aquaculture and oceanography enthusiasts are invited to a free event on Thursday 15 November to hear a range of presentations from local and interstate scientists. 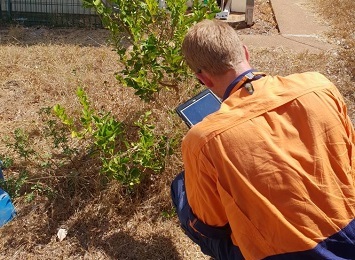 The Northern Territory has confirmed another case of citrus canker following a report from a member of the Darwin community.